Teenagers in the spotlight with a penchant for stirring the pot will probably keep stirring the pot for as long as it still gets them attention. On Friday, XXXTentacion, known for his dark music and facing trial for multiple charges of domestic abuse , announced he will stop making music. This announcement comes on the heels of another; on Thursday, XXXTentacion published another Instagram story in which he said he is “terminating” his deal with Capitol Records. “I am currently a free agent, well, I always was,” he added, including an upside-down-smiley emoji. Yesterday, Spin reported that a representative for the rapper said XXXTentacion remains signed to Caroline/Capitol. It might seem strange that one of today’s biggest young rappers is threatening to retire. Except that X does this nearly every other day. 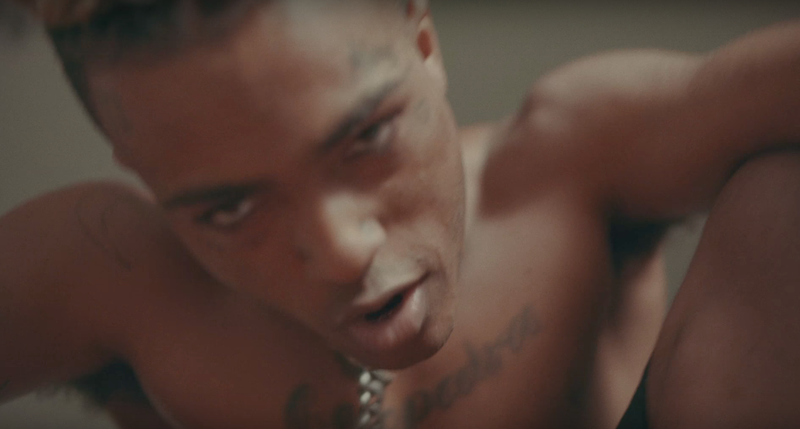 His Instagram story is full of the 19-year-old rapper saying he’s tired of music, that he wants to get away; yet he’s still here producing music, doing shows (just last weekend he performed at the Rolling Loud festival in Mountain View, California), and holding the music press at the whim of his every random thought. Anyway, X is done with music, for now anyway; maybe the folks at Complex can get him a consulting gig for Everyday Struggle.